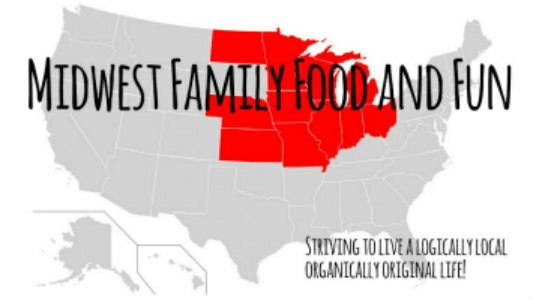 Midwest Family Food and Fun: Happy St. Patrick's Day! 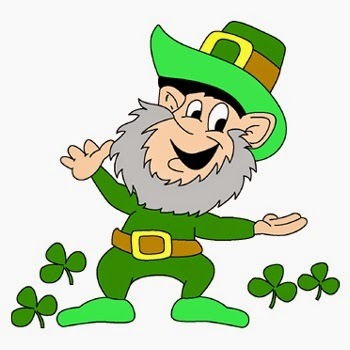 From leprechauns to corn beef and cabbage, green beer and parades, St. Patrick's Day has a little bit of everything.Young and old a like can appreciate all of the emerald colored fun! So tip your hats and your shamrock colored shakes or brew if you choose! Let the luck of the Irish be with you!